A little more input from the community is needed, but the next phase in Santa Clara’s Bicycle Master Plan is starting to take shape. The City has received great response so far about what needs to be done next to make the community more bike friendly. 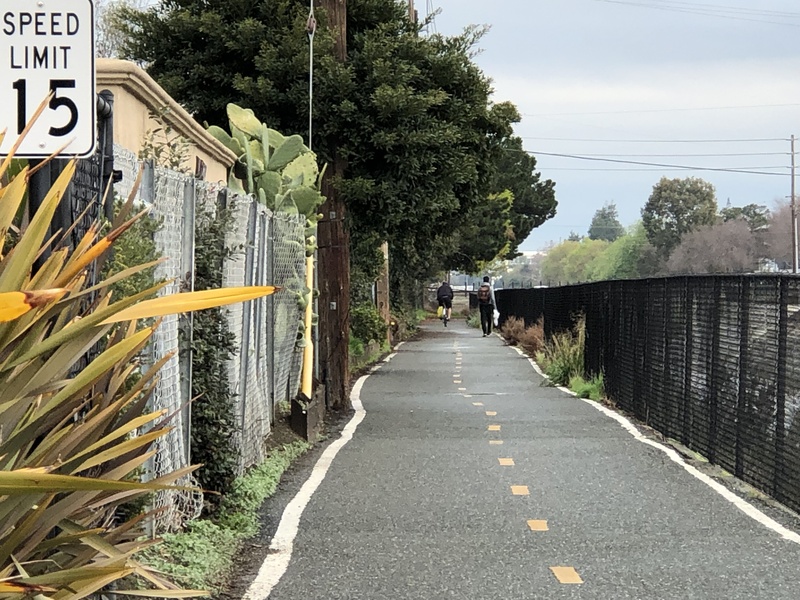 Ng says the city has also received great feedback on existing pathways, most specifically from people who use the San Tomas Aquino Creek Trail. Santa Clara will hold a few more public workshops in February. 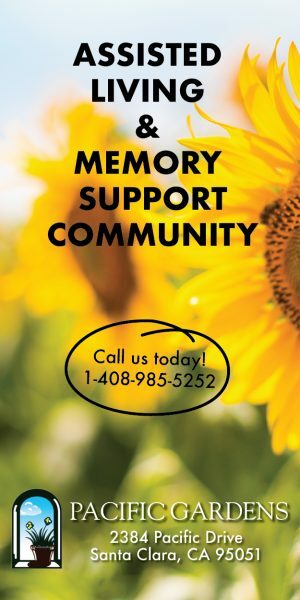 Once that data is gathered, it will be compiled with previous reports and presented to the Bicycle Pedestrian Advisory Committee for review at its meeting on March 25. “We’ll kind of rank all of the projects based on public feedback and it will have cost associated with each project,” said Ng. 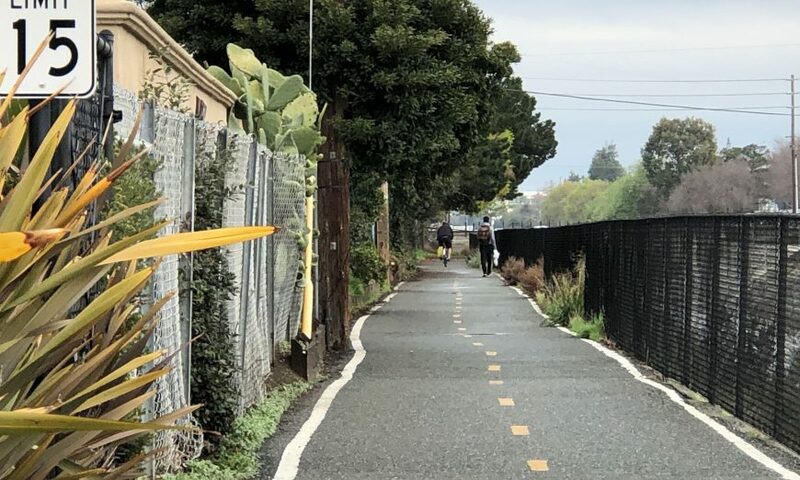 The list will be presented to the Santa Clara City Council for approval in May, and then it will be up to Santa Clara officials to work out how to budget for the improvements. Ng says one of the goals of the Bicycle Master Plan is to give the community different and viable options on both the commute side of things and the recreation side of things. The good news for Santa Clara is it’s already starting from a good place. The City was recently named a Bronze level Bicycle Friendly Community by the League of American Bicyclists. It’s the third time Santa Clara has received such an award for its efforts in education, evaluation and engineering. Moving forward with the next phase of the Bicycle Master Plan could help the City jump to Silver level status in the future. Adding more bicycle parking will also help in that regard as well as allowing bicycle ride sharing within Santa Clara city limits. The latter is already under discussion with the City Council. Recently, the City Council approved a temporary ban on e-scooters and bicycle shares until December of this year. The ban is in place to give the City time to come up with regulations for both. Once those regulations are approved, the ban will be lifted.